We Are Your Local Landscape Solutions Newcastle And Byond. 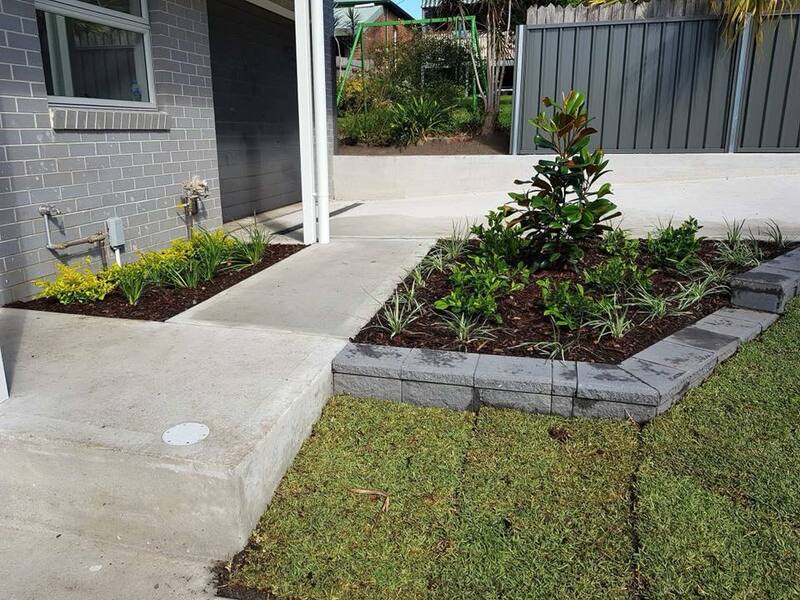 We Offer Total Landscape Solutions For Newcastle. Our View Is A Residential Landscape Should Be Designed To Grow Into while Adding Value Via Enjoyment, Laughter And Family Connection. One of the most positive changes you can make to any property is by enhancing it’s outdoor appeal. Whether your building a new home or renovation an old home. 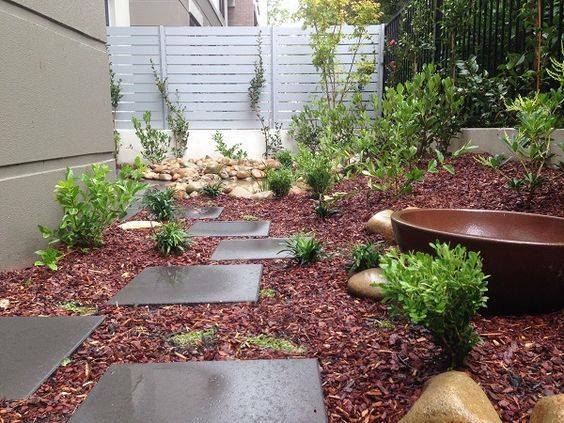 An important element to adding value and street appeal to any property is with landscaping. Adding landscape to your property either via the front yard or the back over time not only adds value and uniqueness, but will also add to lasting family memories and enjoyment. Our team of Newcastle landscapers can transform your current yard, either back or front into something that is not only spectacular but functional and practical as well. This may include. Total landscape design, planting trees, retaining walls, paving, a garden retreat, fencing or even a water feature with a fire pit. Our team of Newcastle landscapers come with the skills and modern ideas to create your blank canvas into something that’s not only practical but functional and at the same time relaxing for you. Our Residential Landscaping Services Include. 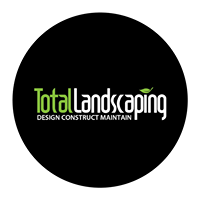 If it’s landscape design and construction your after, or a maintenance and gardening service, or anything in between. Our team of experts will help you create any landscaping work you desire. We will provide you with the right advice and design ideas that will best reflects your property and the style and practicality your after. We will offer you a quote on all garden design so we can turn your idea into a reality where you can enjoy for years to come.